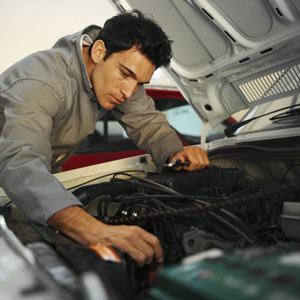 Need auto repair in Moraga? Moraga residents depend on Central Automotive for efficient and honest tune up and car maintenance services. Located less than twenty five minutes away from Moraga, Central Automotive, after being operated for more than twenty years, has earned a reputation for their high-quality equipment, tools, and technicians. From even the most minor tune up to major auto repair services, Central Automotive Service Center, located less than twenty five minutes away from Morada, provides the highest-quality auto repair services throughout Walnut Creek and the surrounding areas. Schedule an appointment today online. Located at 1425 Autocenter Drive in Walnut Creek CA, we look forward to seeing you!